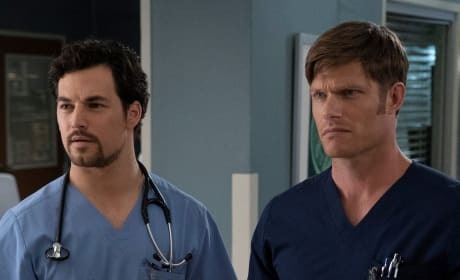 DeLuca and Link are both vying for Meredith's attention, but will she ever come around to choosing one of them over the other, or will she choose to play the field? 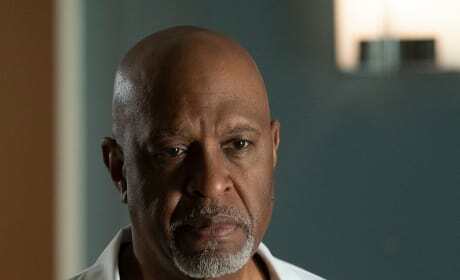 Richard knows that Betty is a recovering addict who is struggling after falling off of her sobriety, and he takes it upon himself to mentor her. 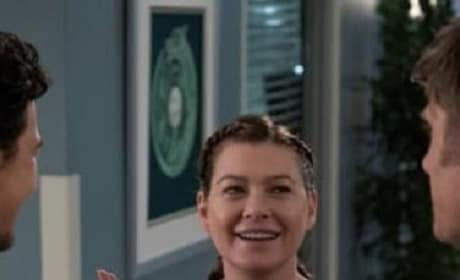 Meredith is doing what's best for her, and what's best for her may be keeping things fun, flirty, and casual with both Link and DeLuca. 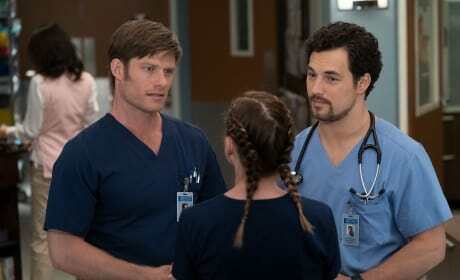 Link and DeLuca are both interested in Meredith, and neither of them is afraid to make a move on her, even if it means they're competing with the other person. 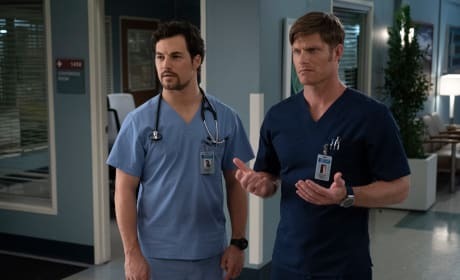 Amelia learns the truth about Teddy and Owen's baby coming on the way when she is trapped in the elevator with the two of them during a storm. 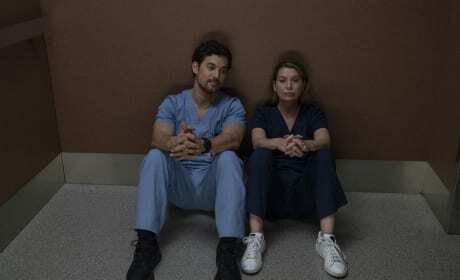 Meredith and DeLuca are finally free from the elevator, but will whatever happen between them while in there affect how they interact with each other from this point forward? 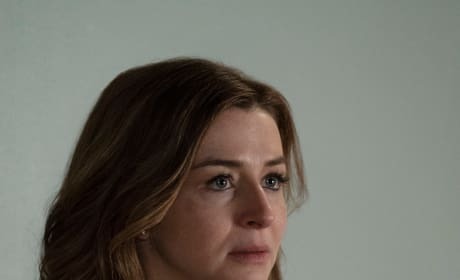 Meredith is trapped during a power outage on Grey's Anatomy. "Shelter From the Storm" is the ninth episode of the show's 15th season. Jackson: Why did she tell you? Why did she tell you? Maggie: She didn't. She doesn't want anyone to know yet. But I couldn't know this without telling you, especially you. 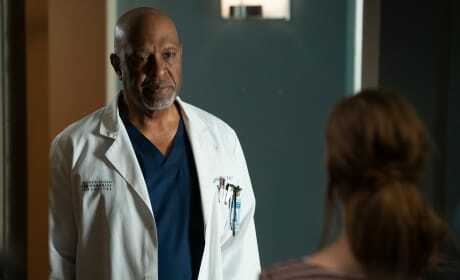 Teddy: I just mean that no one is asking anything from you. No one is asking you to give up anything or anyone. It's just you needed to know. Permalink: No one is asking you to give up anything or anyone. 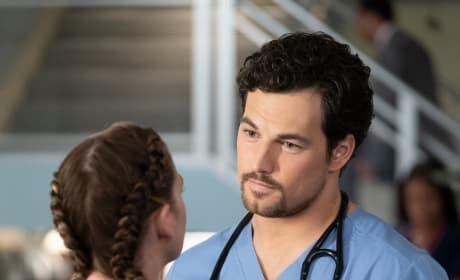 Grey's Anatomy Round Table: We're Still Not Here for Merluca!